From 31st March through 3rd April Barcelona will held the well known International Food and Drinks Exhibition. The event will be surrounded by International professionals in food and beverage covering the trends, the innovation and ready to make business. Welldone Publishers: Art Prints & Greeting Cards worldwide would like to encourage all of you to follow up the news generated by over 3.800 exhibitors, 14.0000 visitors and the most important 50 chefs. 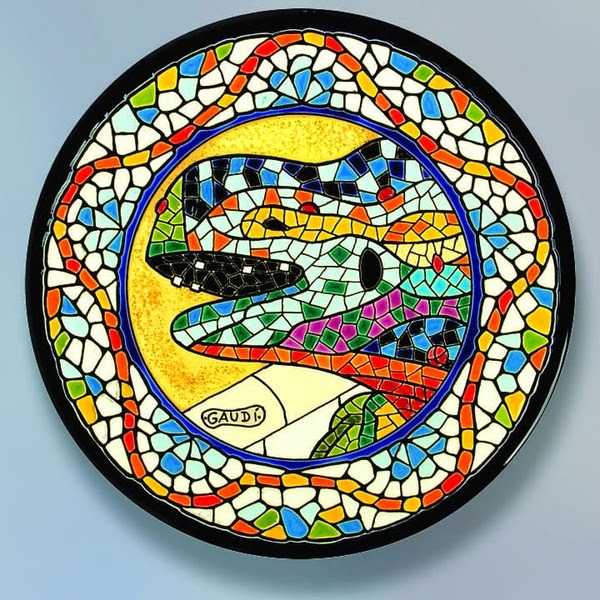 "Decorative Plate - Gaudí Collection"